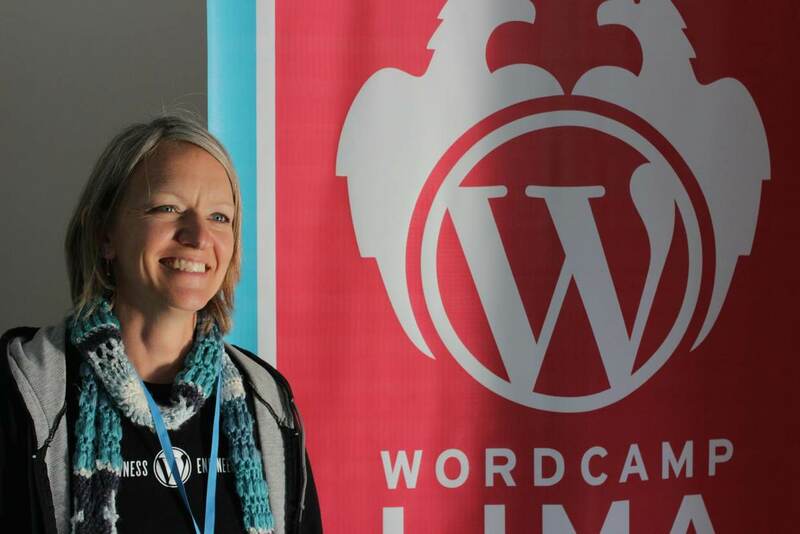 This past Saturday I had the very great honor of speaking at WordCamp Buenos Aires 2015 about one of my favorite topics, getting involved with the WordPress community. They are also on the WCBA15 site. And if you want to read the presentation I put full notes in a PDF. Please forgive any Spanish typos. If you enjoy traveling to WordCamps this is one to keep an eye on. You can find out about other WordCamps on the WordCamp Central site.